Ford has been apprehensive to commit to a fully electric F-150 in the past, but the automaker appears to have had a change of heart. Speaking at the recent Deutsche Bank Global Automotive Conference in Detroit, Ford president of global markets Jim Farley announced the automaker’s intentions to build a battery electric version of the world’s best-selling pickup truck. “We’re going to be electrifying the F-Series — battery electric and hybrid,” Farley said plainly at the investor’s meeting. The fully electric F-150 will be sold alongside the previously announced F-150 plug-in hybrid. Together, the two electrified pickups will “futureproof” the familiar F-150 nameplate, Farley said, and ensure it remains the success that it is today for years to come. Ford has sidelined $15 billion to put toward the development of electric and autonomous vehicles. 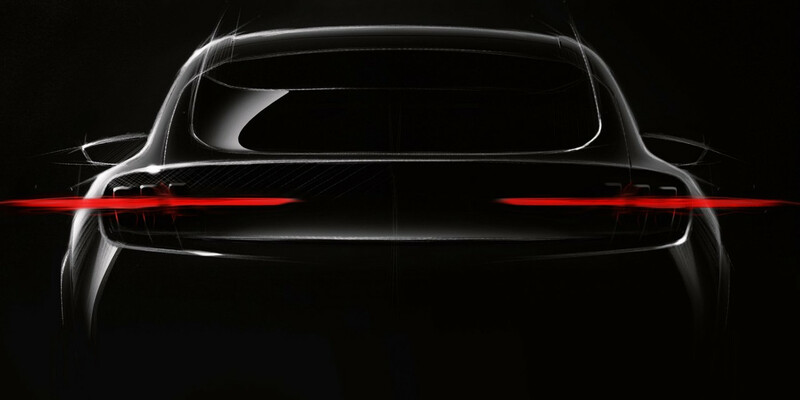 The only other electric vehicle the automaker has alluded to in an official sense is the so-called Mustang-inspired EV crossover. The EV was originally going to adopt the storied Mach 1 name, but Ford changed its mind after consumer backlash. ‘Mach E’ is now thought to be in the running as a potential name for the production vehicle, which isn’t due until 2021. Ford may have been inspired to go ahead with the fully electric F-150 after seeing competition from start-up manufacturers like Rivian and Workhorse. Tesla CEO Elon Musk has expressed an interest in developing a fully electric pickup one day as well. In addition, Tesla has already shown a working prototype for a fully electric semi-truck – another product Ford might want to set to work on considering its large commercial vehicles business. In addition to the F-150, most or all Ford crossovers and SUVs will be offered with electrified or fully electric powertrains going forward. The automaker is hoping to be a leader in electrified trucks and SUVs, with ninety percent of it capital currently allocated toward those two vehicle types. It’s not clear when the electric F-150 may debut or go on sale. That is long expected! Ford can electrify ALL of its models, having many technologies and patents to cover them since 2004. What took them so long to proceed? That electric F-150 must support local 120 VAC power generation (for power tools at remote sites), and become a new gem in Ford’s line up.